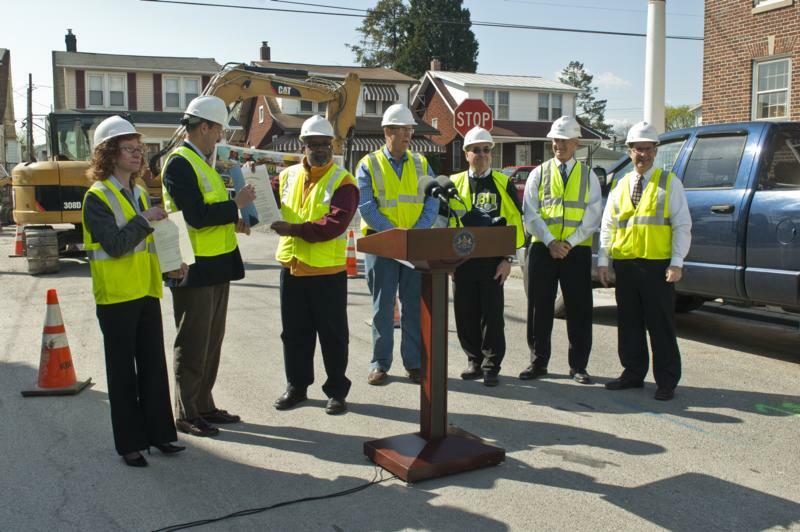 HARRISBURG - Emphasizing the importance of safe digging during summer projects, the Pennsylvania Public Utility Commission (PUC), Pennsylvania One Call System Inc. (PA One Call) Columbia Gas of Pennsylvania and The York Water Co. today reminded utilities, residents and contractors to use safe digging practices. 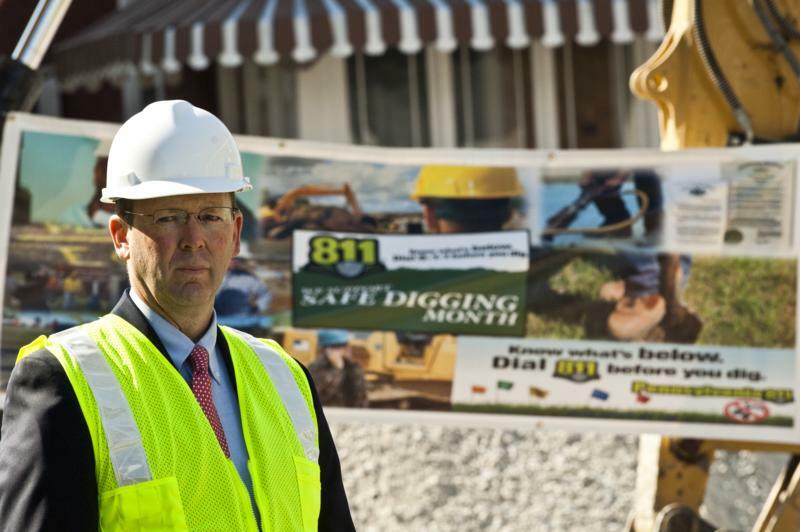 Emphasizing the importance of safe digging during summer projects, the Pennsylvania Public Utility Commission (PUC), Pennsylvania One Call System Inc. (PA One Call) Columbia Gas of Pennsylvania and The York Water Co. today reminded utilities, residents and contractors to use safe digging practices. 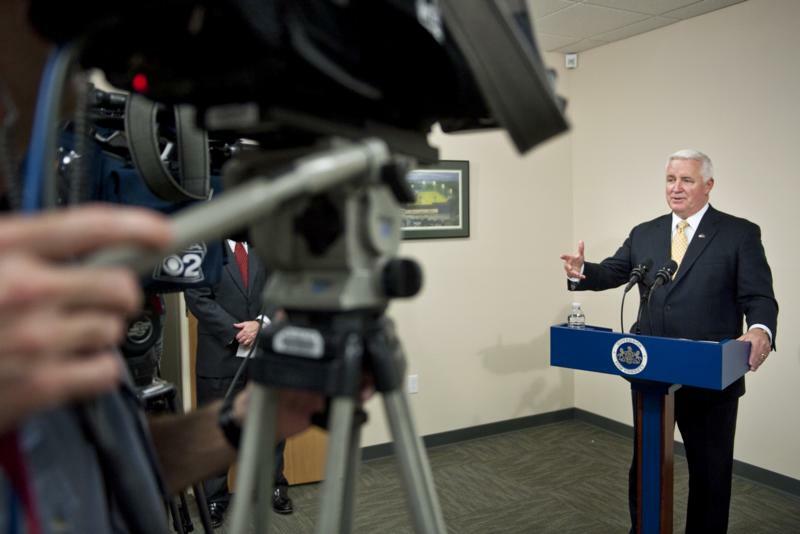 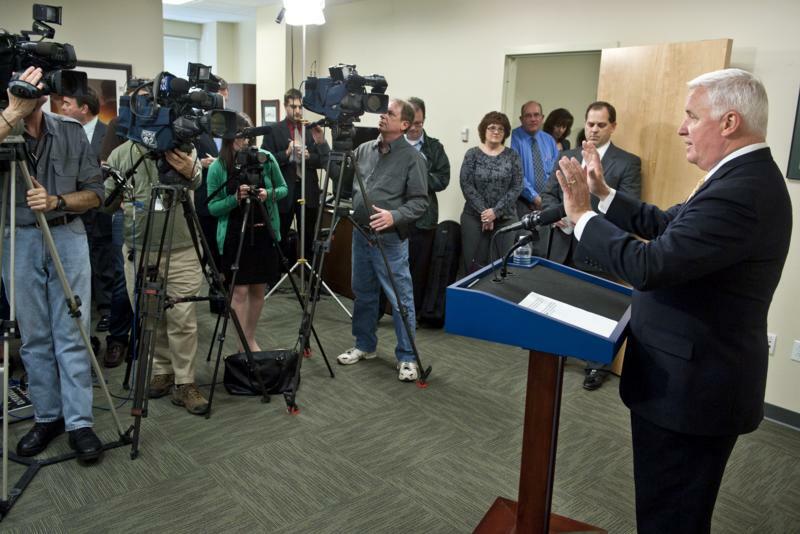 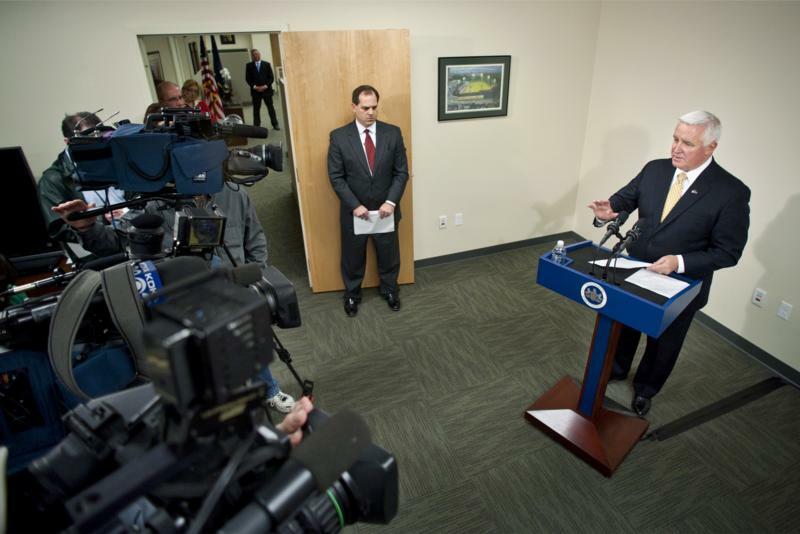 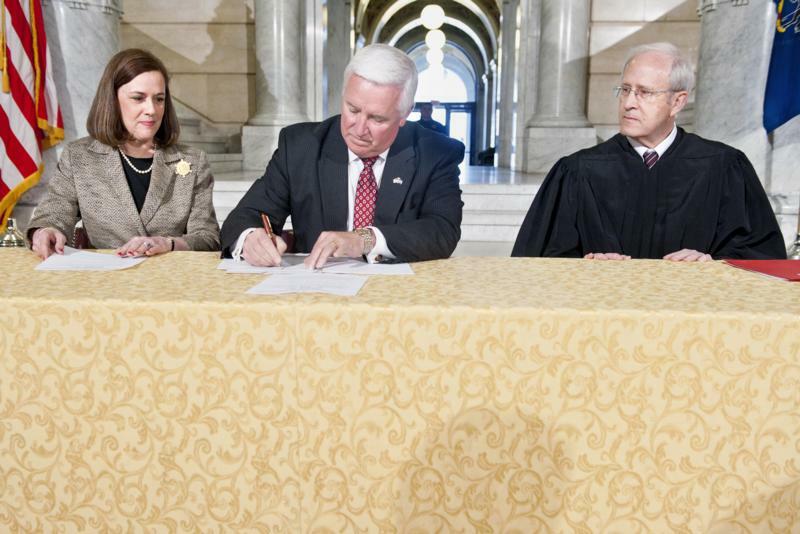 Governor Tom Corbett today took part in a signing of a new juvenile justice reform package designed to protect children within Pennsylvania's criminal court system. 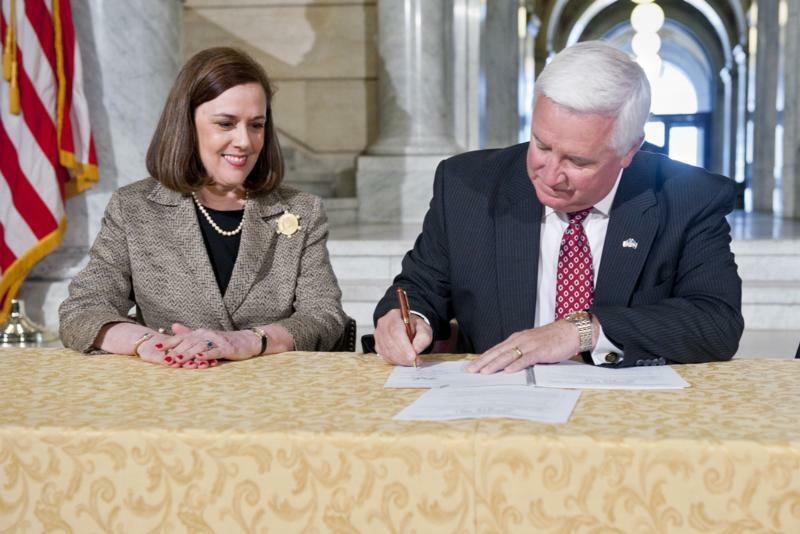 Senate Bills 815 and 818 were created in response to the 2008 Cash for Kids scandal that resulted in the wrongful incarceration of numerous juveniles and, ultimately, the imprisonment of two former Luzerne County judges. 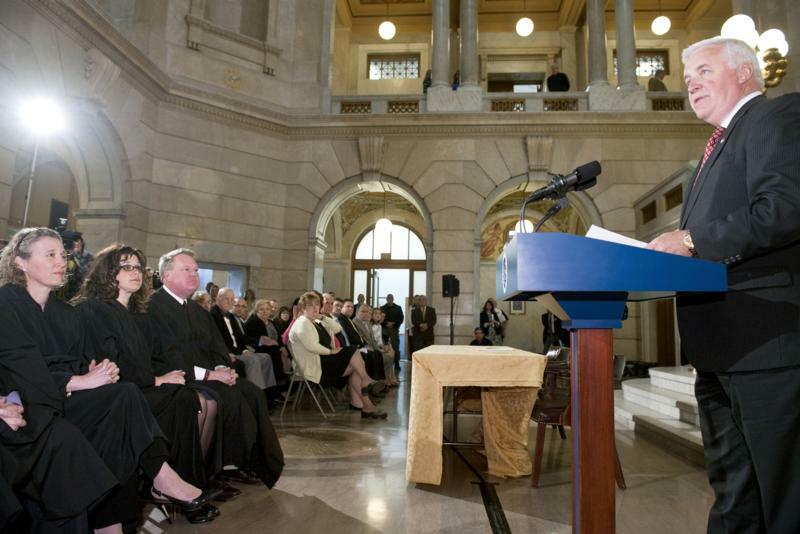 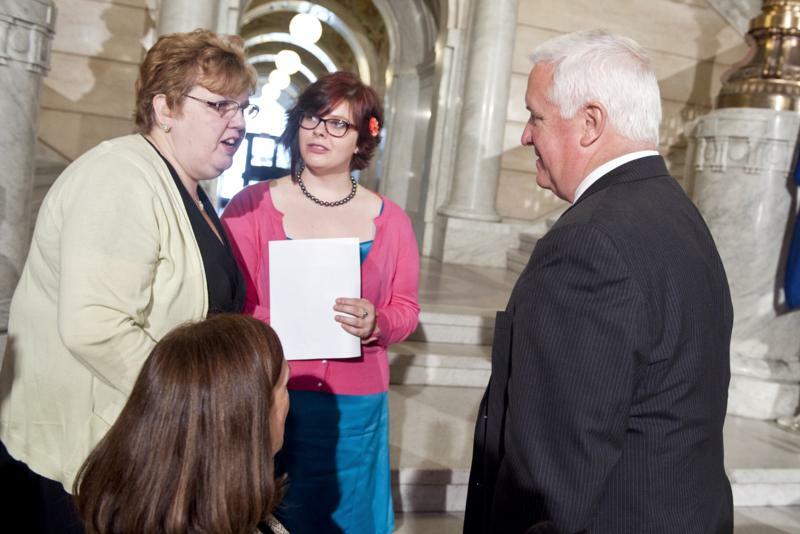 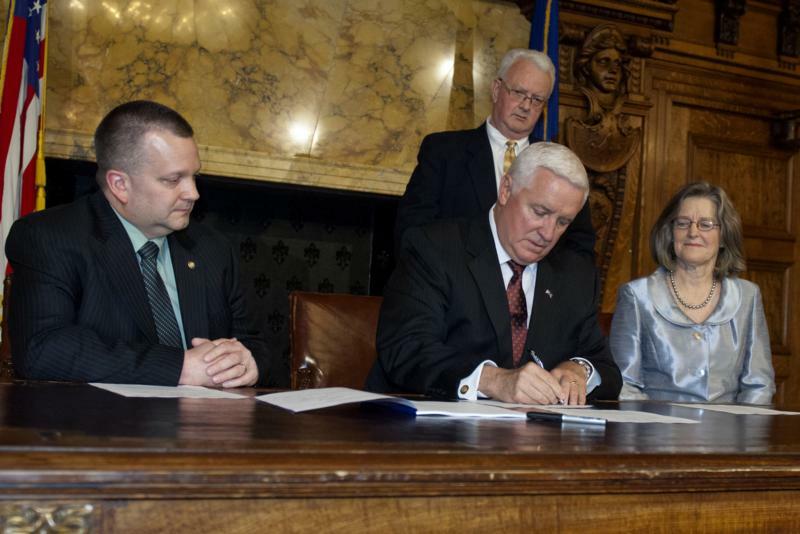 Four years ago, Pennsylvanians witnessed a scandal that shocked the conscience. 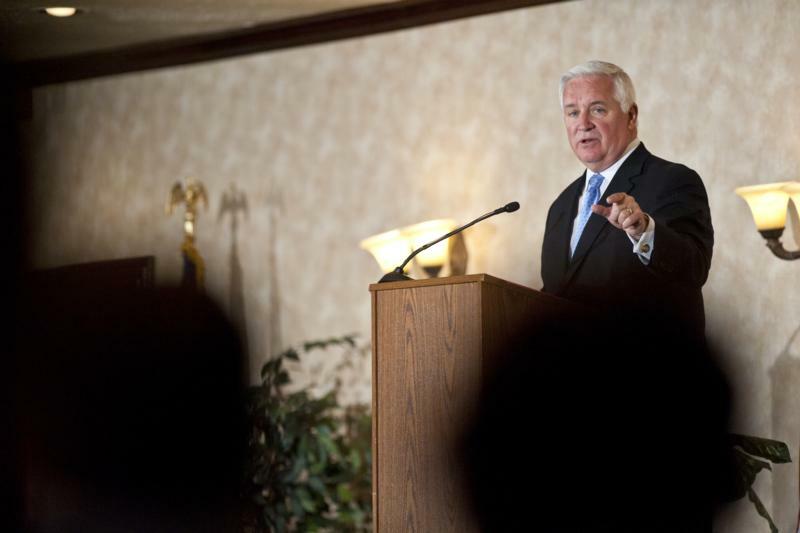 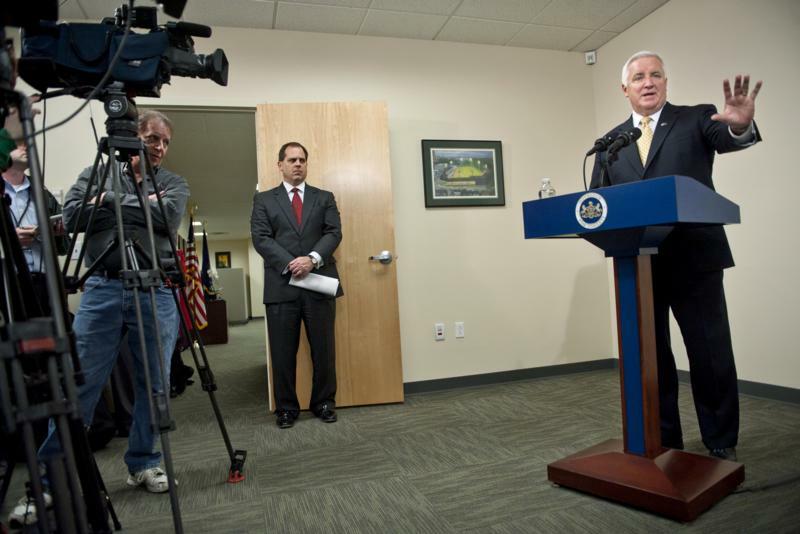 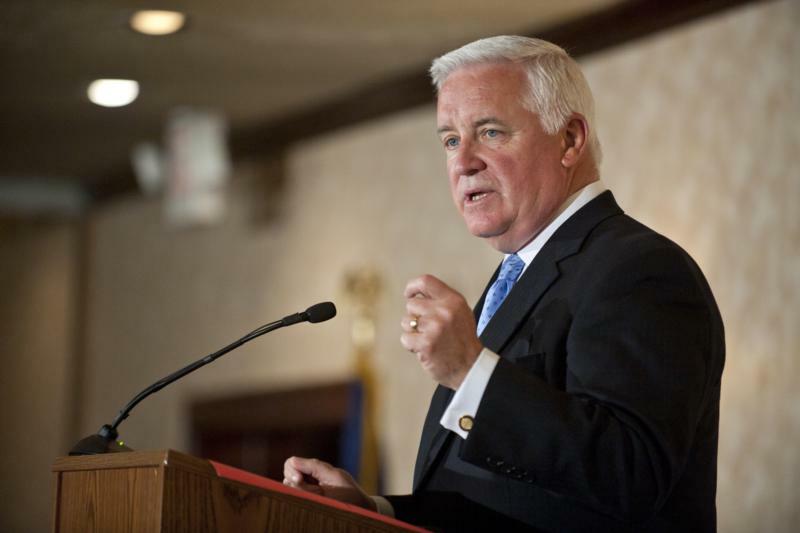 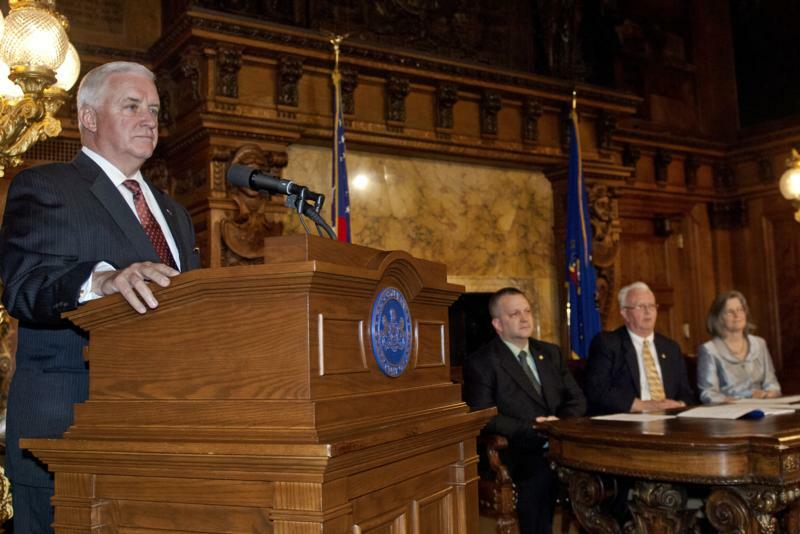 Now, we are taking action to prevent future injustice against our children, Corbett said. 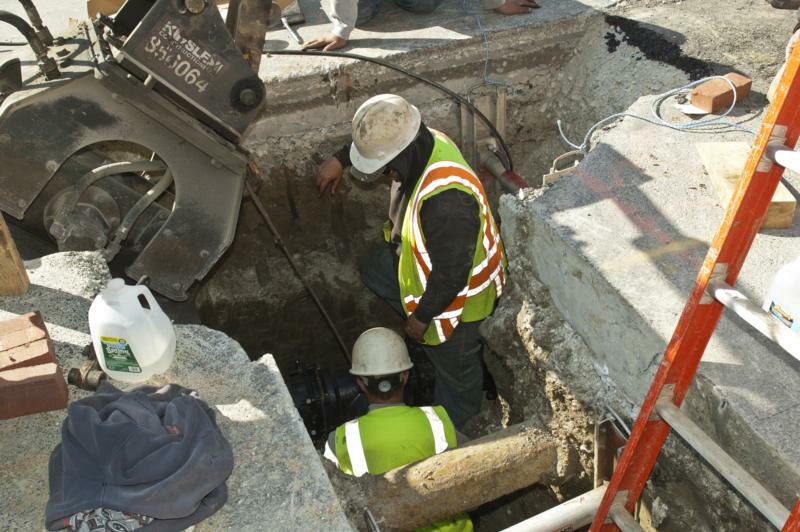 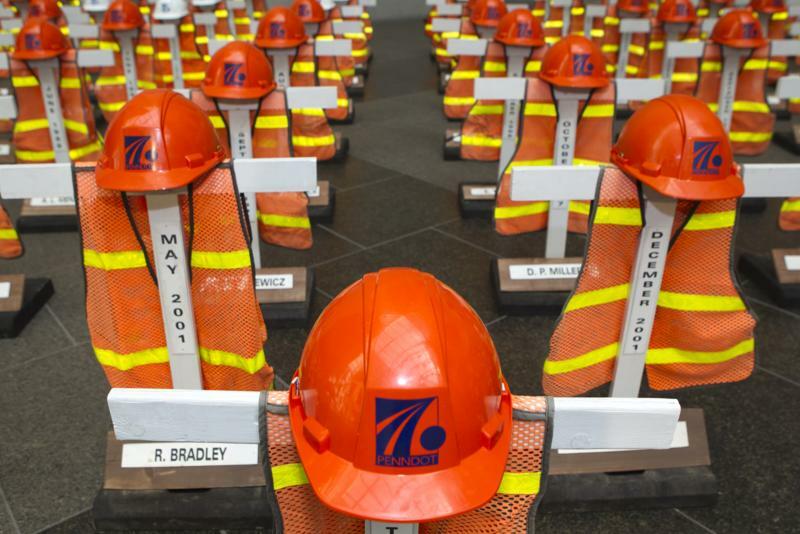 Highlighting the dangers faced by road crews, PennDOT and other agencies today reminded motorists to slow down and drive carefully in work zones. 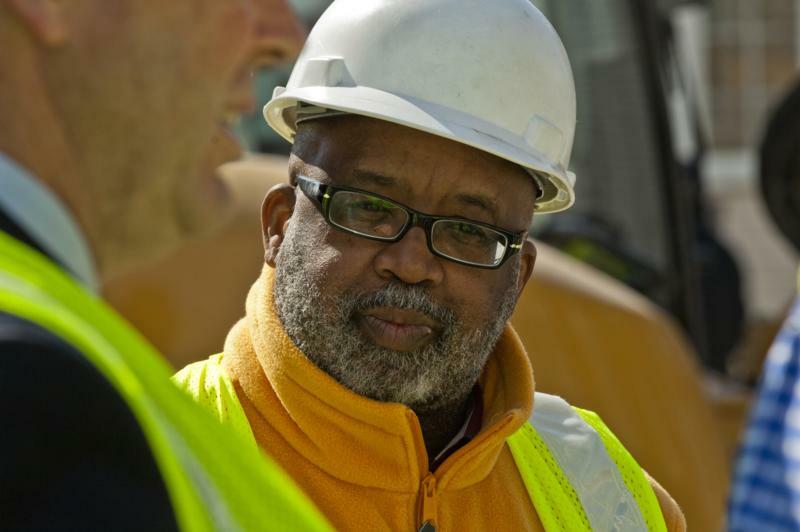 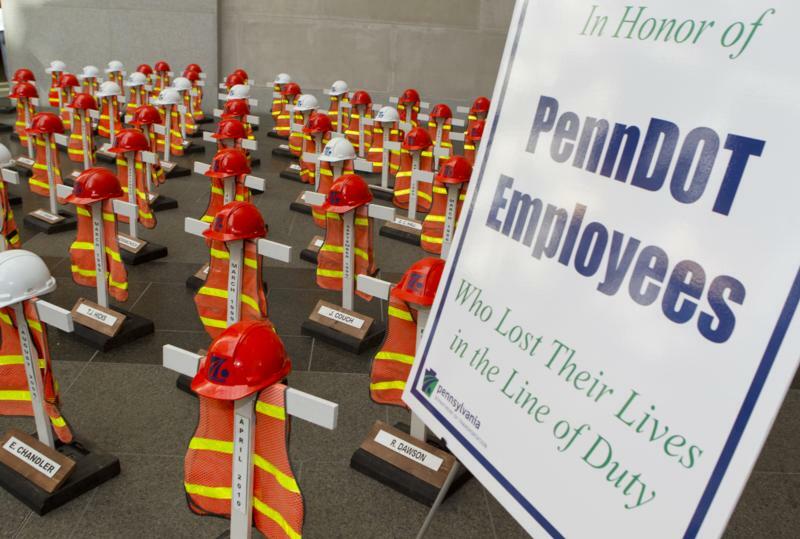 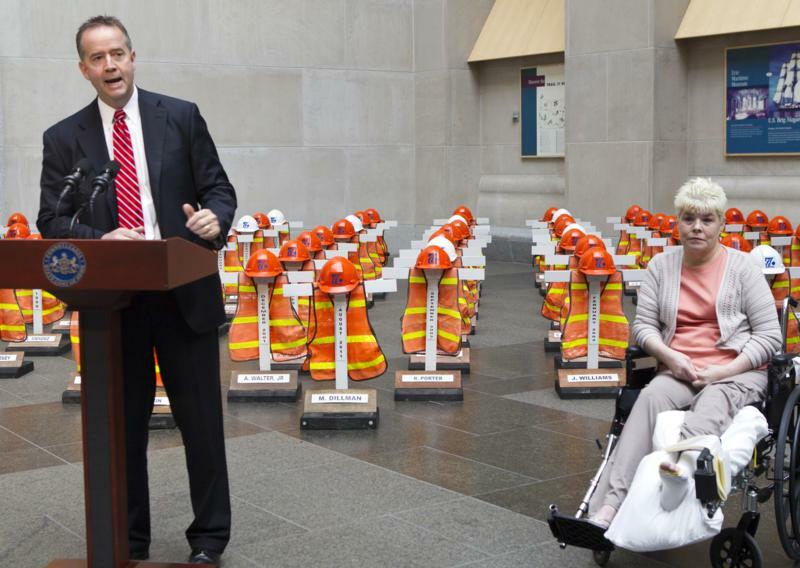 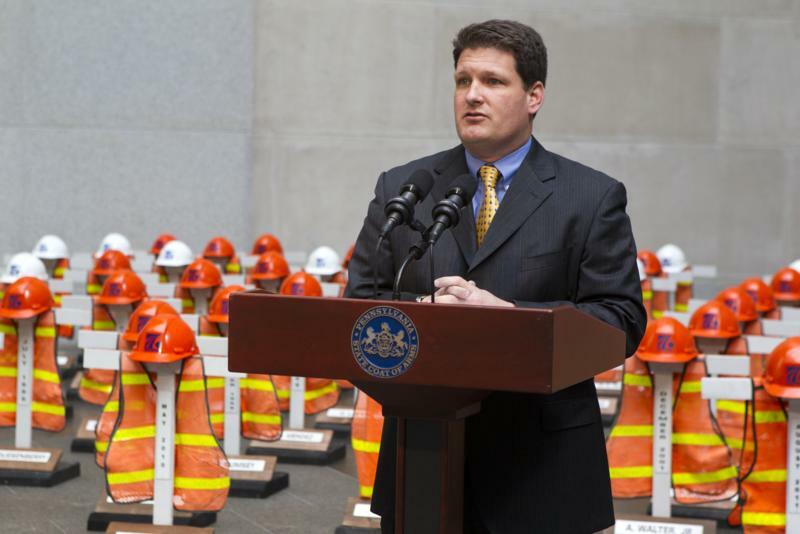 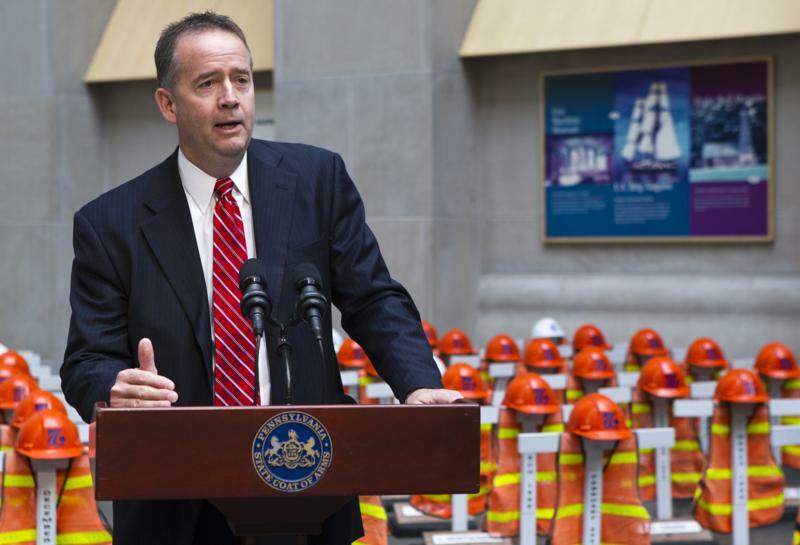 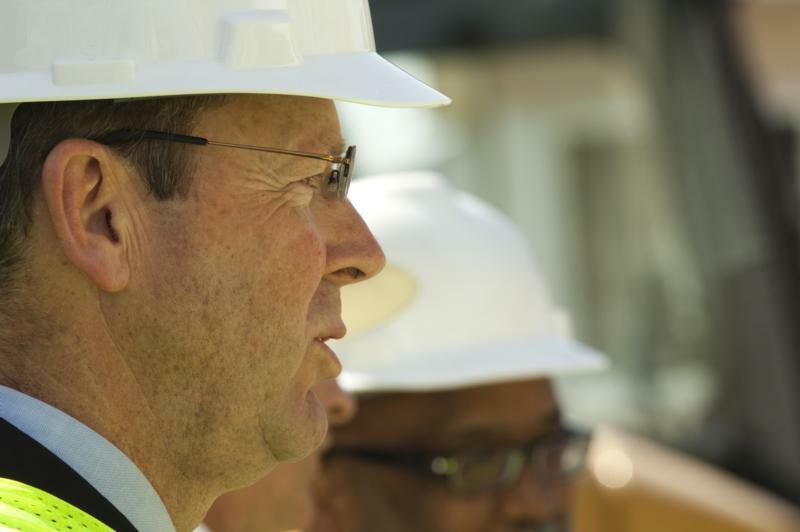 Pennsylvania's Work Zone Safety Awareness Week, marking the unofficial start of the road construction season, runs through April 6. 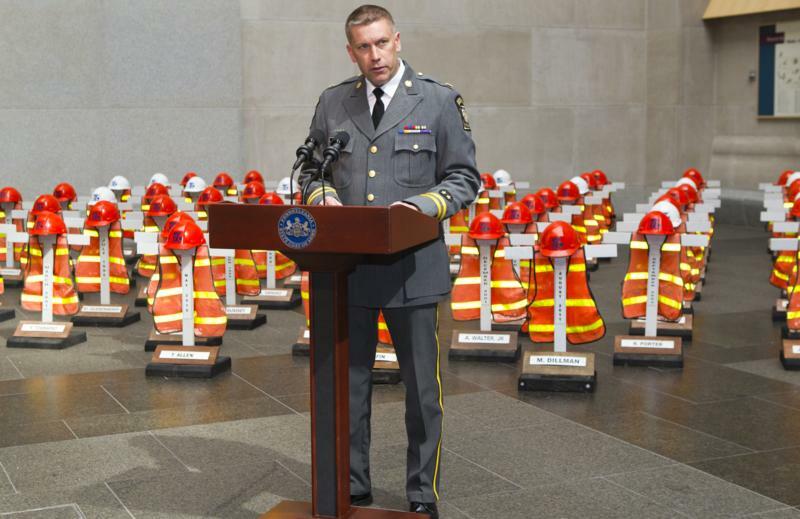 Highlighting the dangers faced by road crews, PennDOT and other agencies today reminded motorists to slow down and drive carefully in work zones. 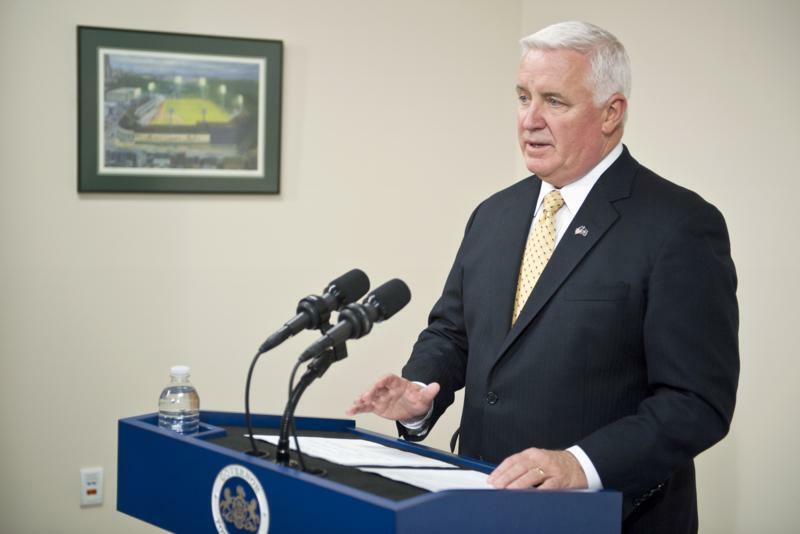 Governor Tom Corbett today announced his administration is taking an innovative step that could increase future funding for a wide range of vital programs for older adults supported by the Pennsylvania Lottery. 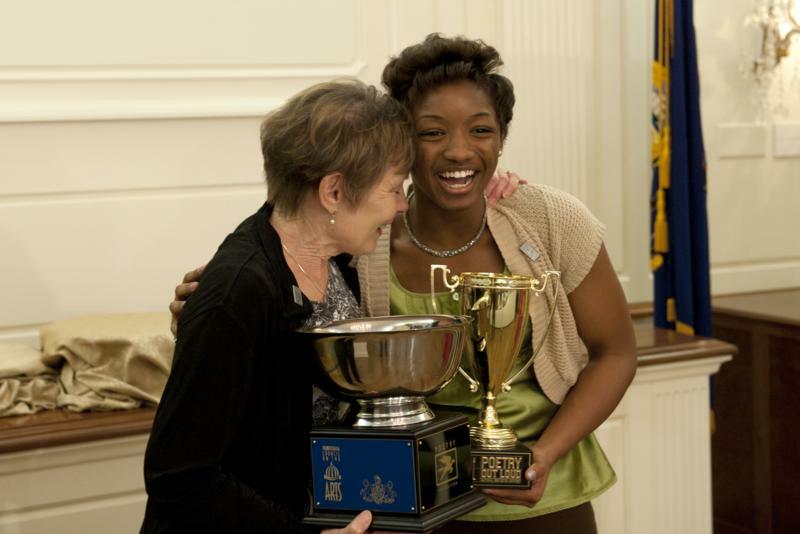 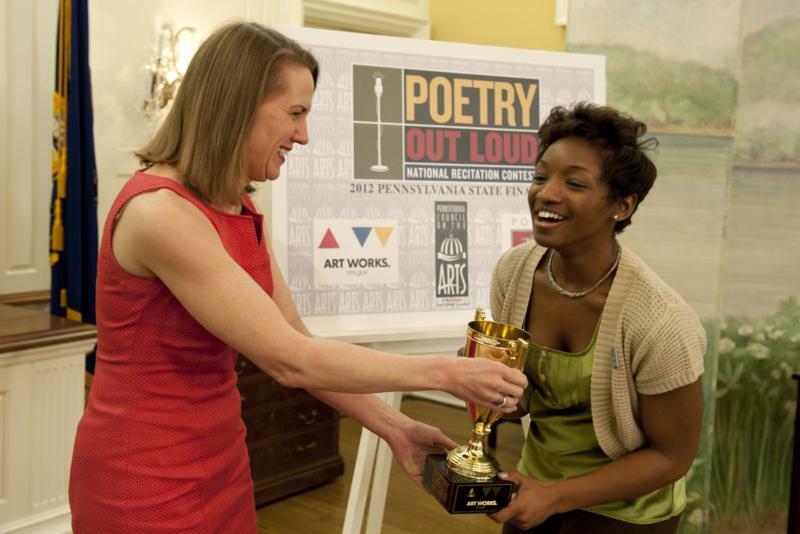 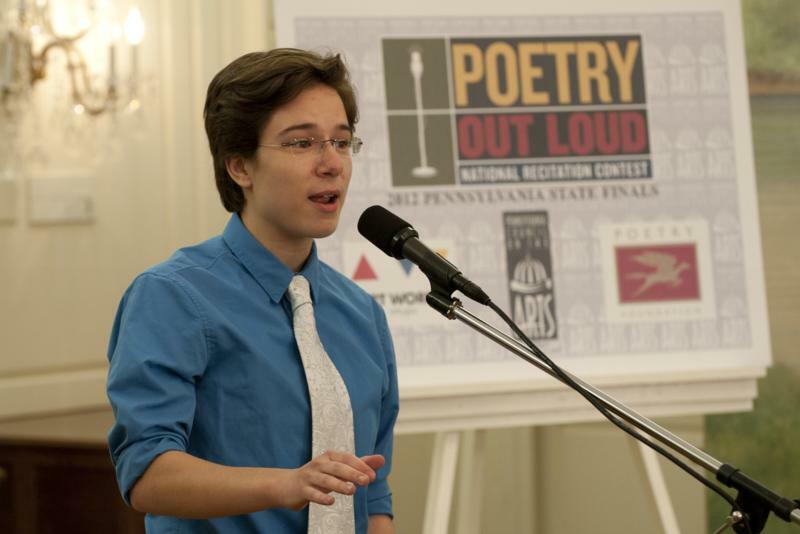 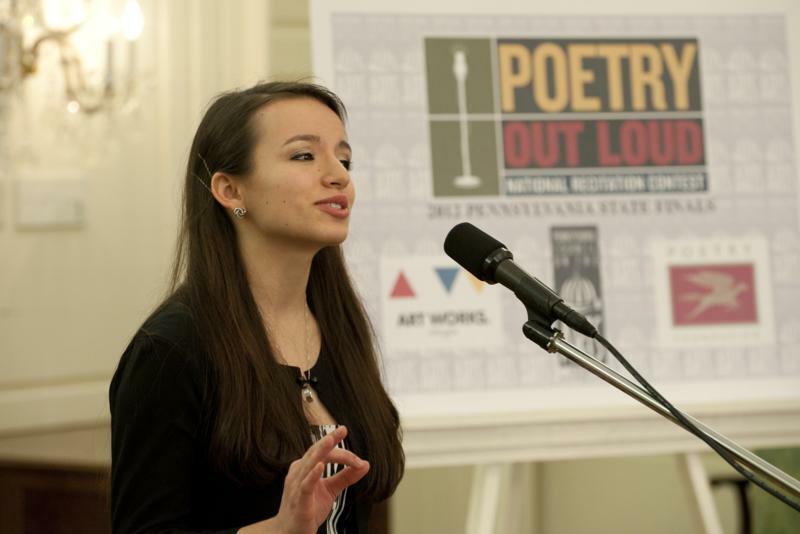 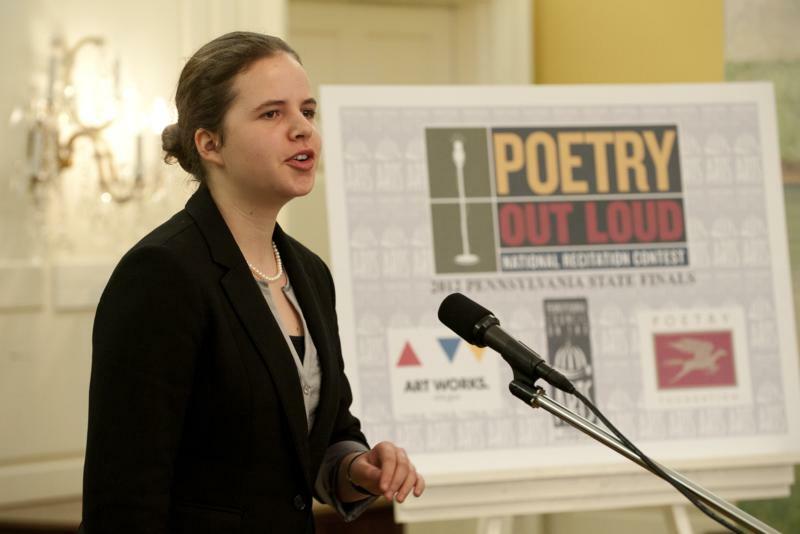 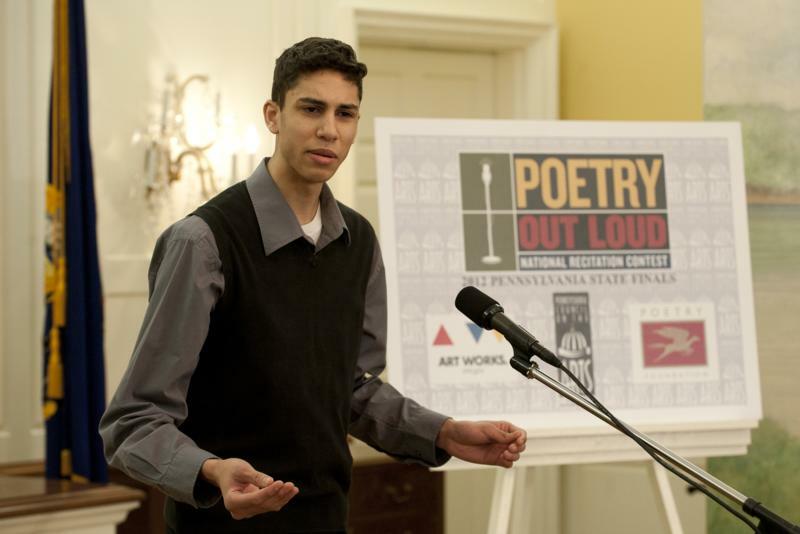 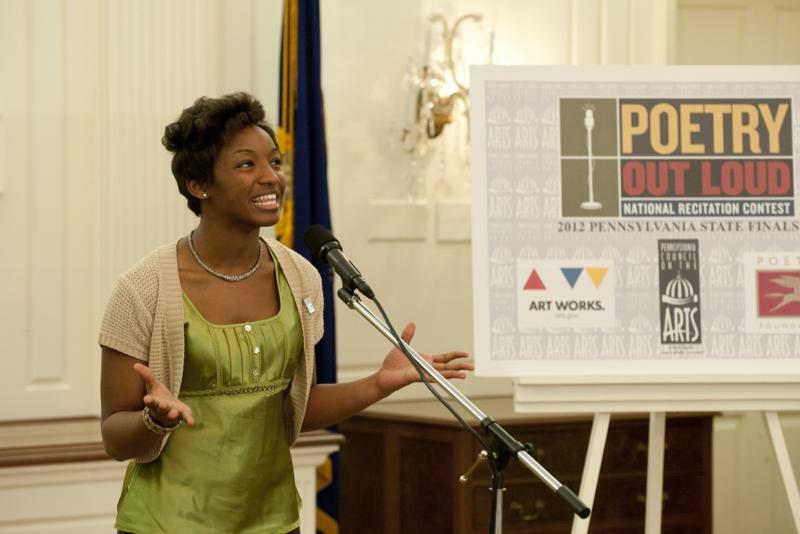 Daphnee McMaster, a senior at Reading High School, Berks County, today won the state finals of the 2012 Poetry Out Loud: National Recitation Contest. 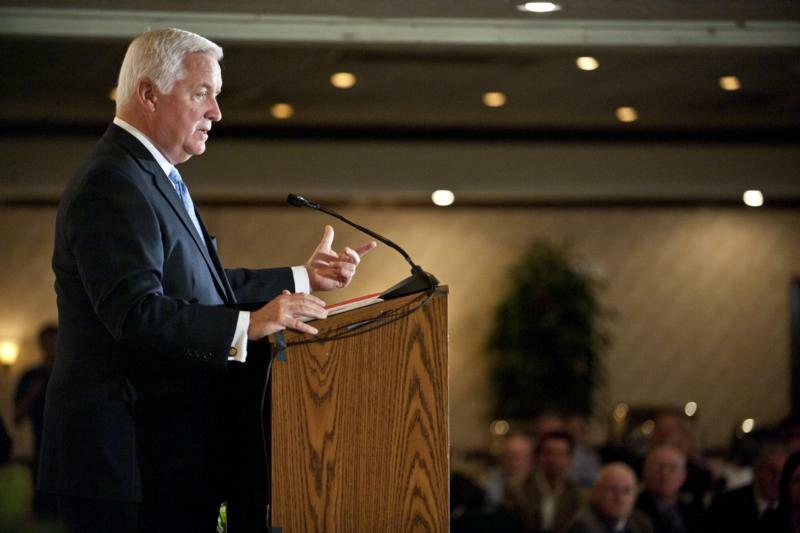 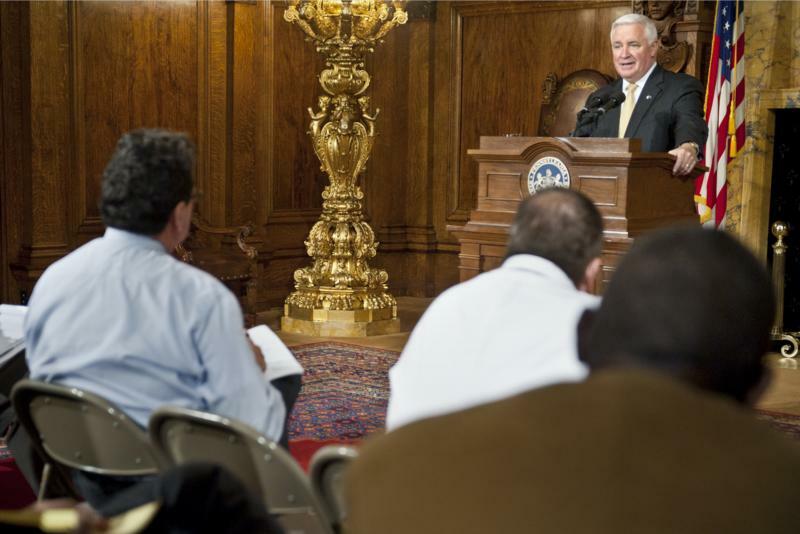 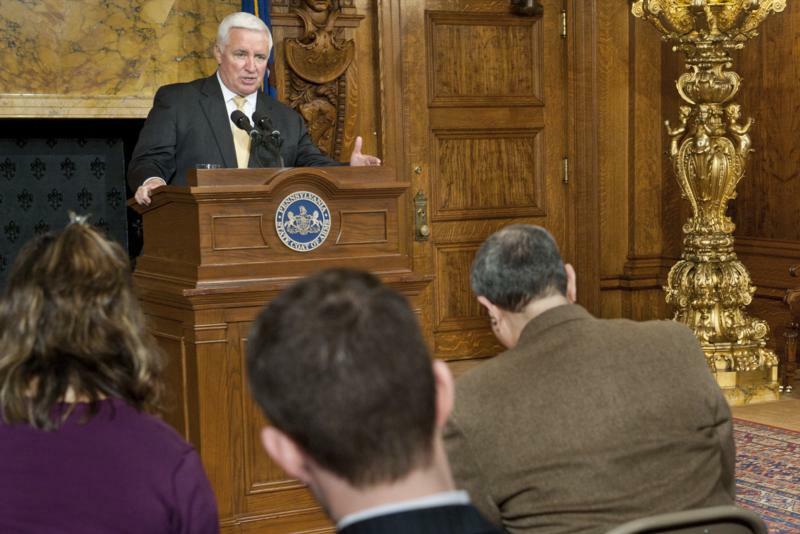 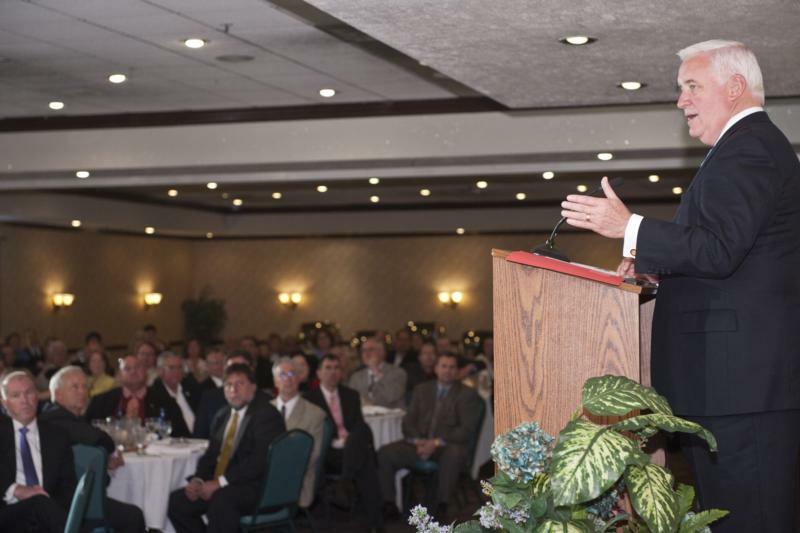 Governor Tom Corbett today discussed Shell Oil Company's announcement of a land-option agreement with Horsehead Corporation to evaluate the Beaver County site for a potential petrochemical complex, including an ethane cracker facility. 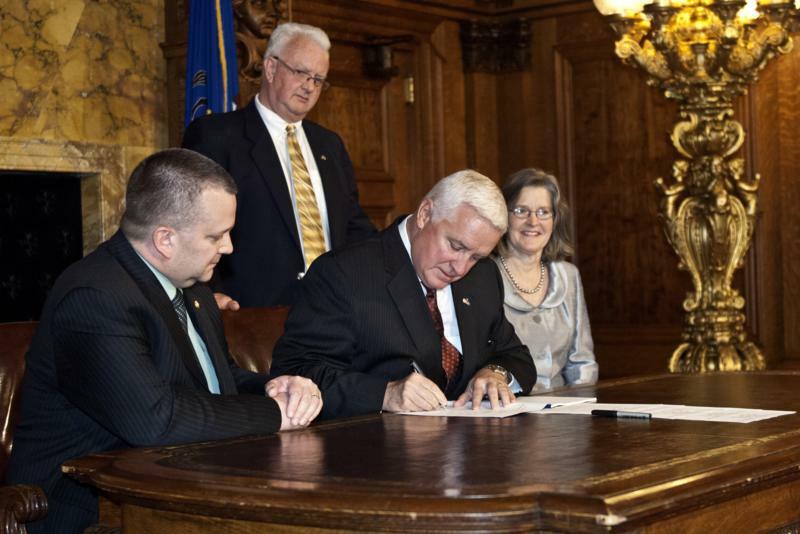 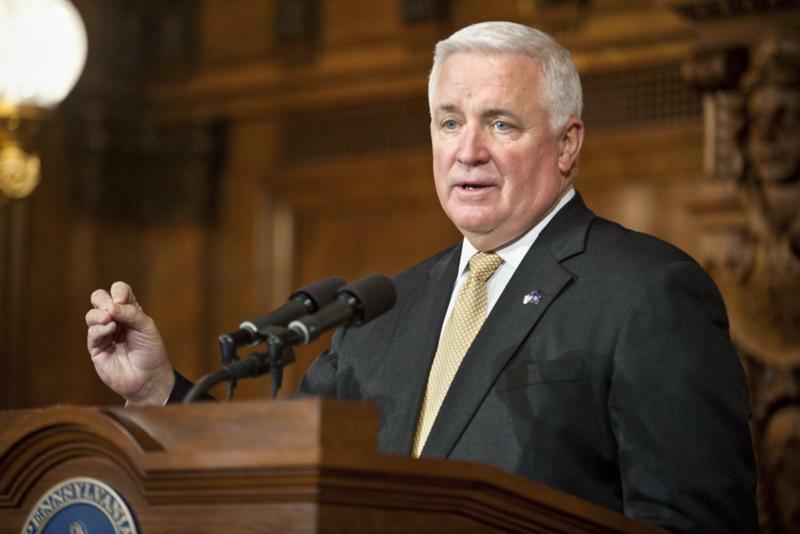 Governor Tom Corbett today signed into law House Bill 934, also known as the Photo Voter ID bill, which will require Pennsylvanians to produce photo identification when they vote.